History: the clan has histoy but its not much. they came out of know where. the oldest member is a 96 year old women who was rescued from dieing of heat stroke. she had 2 children an they only have two there own. making a max of 7 members of this clan alive at this time. the 2 secon oldest are in there 60s while the other 4 are in their 20s two boys two girls. the oldest being kazuma. hes not the most smartest in the clan but hes the most skilled in thinking of new jutsu an hes tends to hog them all to his self. commonly the members of the clan use the soft metal mercury to manip. 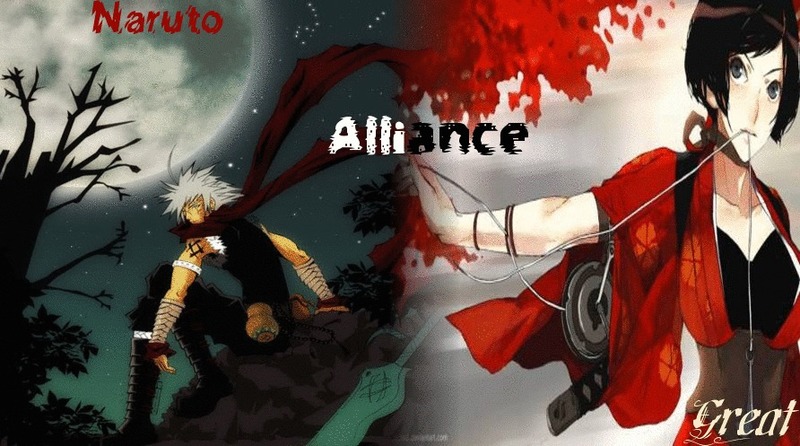 Clan Weaknesses: well one it depends on the clan member each has there own weakness. kazumas weakness is being wet for to long. if he is in water for a long time. or by a large amount an he starts to get a massive head ache that stops his conitration on the metal he is manipulating. dew to this weakness he tends to have alot of advil on him at all times an other medical items to stop headaches.